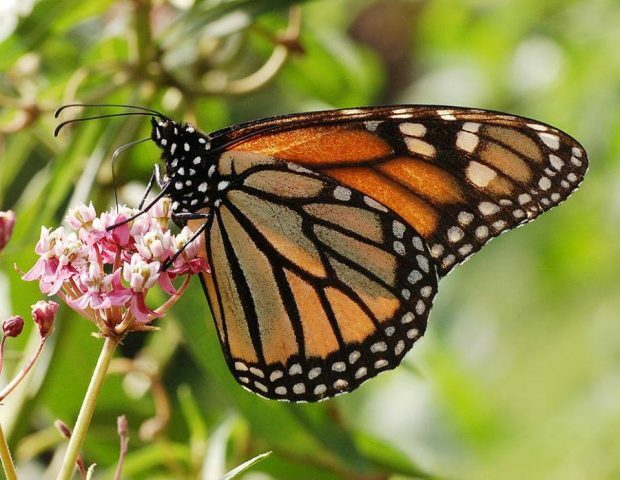 Prairie Wind Nursery is partnering with Monarch Watch, the national organization that promotes the conservation and restoration of monarch butterfly habitat. Oklahoma lies in the path of monarch butterfly migration routes, so more food and habitat in the state helps to benefit butterflies and other pollinators. This event is child friendly and a good outing for parents and children. The event includes both programming and activities. Sandy Schwinn of Monarch Watch will speak about the life cycle and migration of the monarch butterfly. Her talk will be geared so that children as well as adults can understand the importance of the monarch and how we can help. Bill Farris of Prairie Wind Nursery will discuss the life cycle and migration of the monarch, as well as demonstrate what you can do to help the monarchs. He will speak to the types of plants which encourage Monarch butterflies as well as other pollinators. 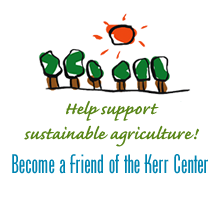 This is focused primarily for the adults to know more about plants such as varieties of milkweed, other cultivar varieties and nectar plants, and proper location, planting, and care of these plants. There will also be a variety of activities for children, which will include making a bird feeder from pine cones and peanut butter, worm races, an opportunity to plant a seed and/or plant to take home, and other activities. There will be a monarch release, and attendees can tour the monarch way station and see garden beds designed to attract butterflies and pollinators.